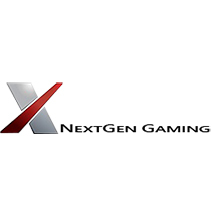 NextGen Gaming is the abbreviated name of Next Generation Gaming, which is a software developer, founded in 1999. 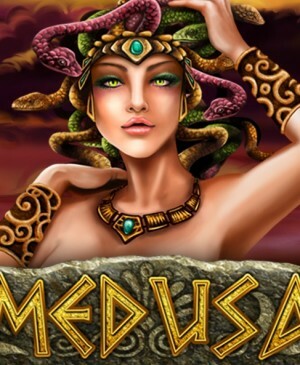 They create software for online and real casinos. Additionally, NextGen Gaming also collaborates with other companies. 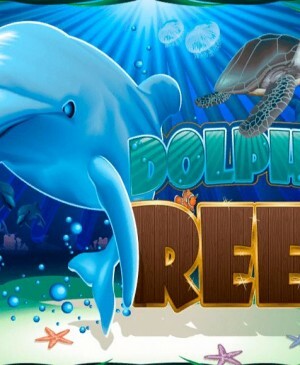 On the Internet, they are mainly known for their slots, which are usually also playable on handheld devices. This developer has a clear trademark, which, according to many players, has been too explicit in too many games. Their slots have five turning wheels, three rows, 20 or 25 pay lines, and their regular slots symbols run from nines to aces. In spite of the critique on their trademark, NextGen Gaming has many fans. This popularity mainly results from the simplicity of their slots. Namely, you can readily and easily start playing their games as you will not need any explanation. However, as not all of their slots have premium features, this developer does currently not make it to the top. On the other hand, it is only a matter of time before these Australians have their breakthrough. We expect their leap forward to coincide with the introduction of their progressive jackpot slots, as they do not have those yet. NextGen Gaming is still working on slots and other games, and they regularly publish new games. So, if you are a fan of theirs, make sure to frequently check out their website to stay up-to-date! As they state themselves, NextGen Gaming focuses on gameplay. 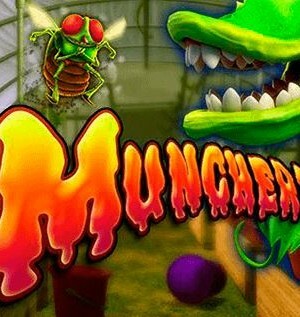 Accordingly, they invest a lot in the development of their games’ compatibility with handheld devices. What’s more, not only do they want their games to be compatible with handheld devices, they also want the gameplay of their games to be amazing on your phone and tablet. We expect them to continue to use their trademark, which means that you will still be able to easily recognize their slots.